In the last 6 weeks the Federal Government of Nigeria has sensitized its citizens about the spread of the acute virus which currently has been reported in 10 states namely Bauchi, Nasarawa, Niger, Taraba, Kano, Rivers, Edo, Plateau, Gombe and Oyo. For those who don”t already know, the disease is usually gradual, with early symptoms including fever, weakness, headaches, muscular pains and diarrhoea. In these critical times it’s important to maintain good hygiene to discourage rodents from being attracted to households. 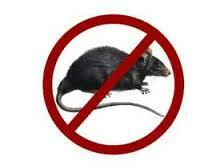 Rat poison, fumigation, good storage of foodstuffs disposal of garbage is vital to avoid infection. Also people in Nigeria should avoid sharing personal things like cutlery, water bottles and stay clear of those coughing and sneezing as the droplets emitted from infected persons can lead to contraction of the lassa fever virus. I take back everything about the hawkers selling rat poison on Third Mainland Bridge. Please patronize them if you see them and together lets send these rats packing before they send us to hospital or worse yet an early grave. 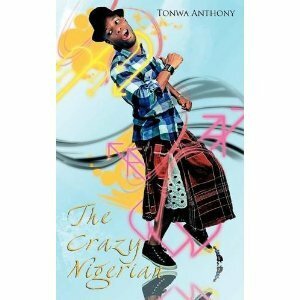 This entry was posted in Life and tagged lassa, lassa fever, nigeria, outbreak, rats, virus by jollof. Bookmark the permalink. It’s good that you are alerting people about this.